I hope you had a great time last Sunday at the Ajax Welcome Wagon’s Bridal Show at the lovely Deer Creek Golf course. I wanted to re-introduce myself since the show was so busy. What did you think of the jewelry you saw at the show? Did anything in particular catch your eye? We recently launched our Holiday 2012 Collection and it’s full of vibrant colors and right on trend for the upcoming season! If you like what you saw at the wedding show, you’re going to fall in LOVE with our Holiday collection! Trunk shows are so easy and tons of fun and there is nothing better than getting together with a bunch of girlfriends to try on jewelry and drink coffee/wine with your own personal stylist! 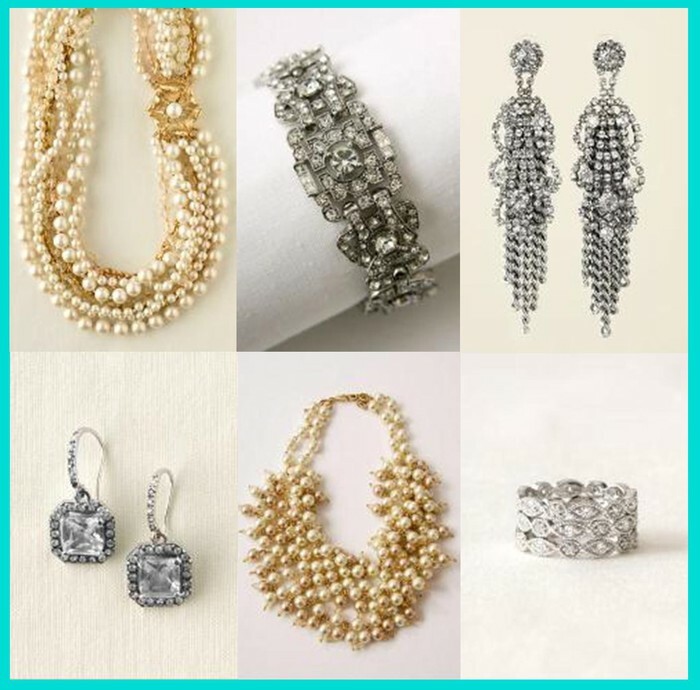 I noticed on your ballot that you checked off you’d be interested in learning more about getting free jewelry… I really love styling people in our fabulous jewelry and helping my hostesses earn all kinds of free and half price jewelry and handbags. 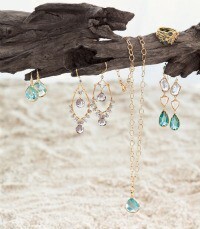 Please feel free to browse the entire collection on my website at www.stelladot.com/shannoncoyle. If you have any questions or would like me to send you a copy of the new Holiday Look Book please don’t hesitate to contact me (there’s an online form you can fill out to request one or you can call/email me with your contact information).